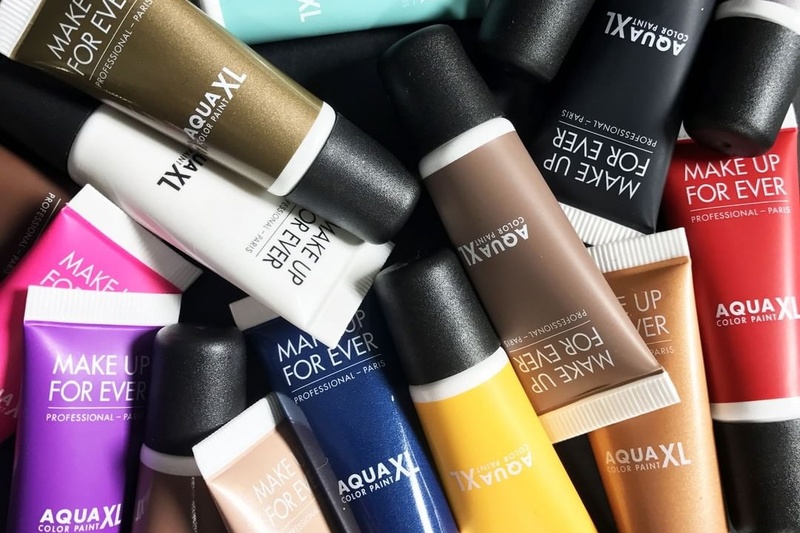 MAKE UP FOR EVER Aqua XL Color Paint Shadow Swatches | Top Beauty Blog in the Philippines covering Makeup Reviews, Swatches, Skincare and More! Hello, friends! 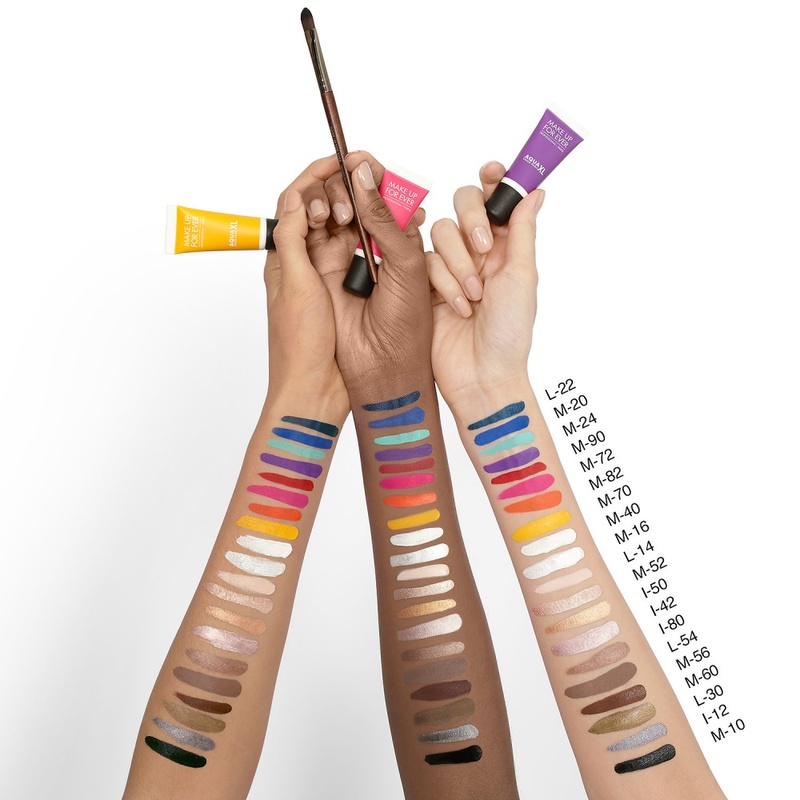 Here are the swatches of the new MAKE UP FOR EVER Aqua XL Color Paint Shadow – a24-hour wear, waterproof cream shadow that delivers easy blendability and ultra-pigmented color. Aqua XL Color Paint Shadow offers the ease of a powder in a cream texture. It glides on seamlessly, and it’s flexible texture makes it easy to blend and layer for perfectly vibrant color that’s waterproof, smudge-proof, and crease-resistant. Enriched with mango butter, this nourishing formula hydrates skin, leaving lids comfortable throughout the day. It’s available in an array of ultra-pigmented creamy shades—from neutral to bright tones, including matte, lustrous, and iridescent finishes. Great shades and the price is not steep.